Ask your questions and learn about your rights and responsibilities on the Americans with Disabilities Act (ADA). Leaders in the field will share their knowledge, experience and success for practical methods and leading practices that advance disability inclusion within your communities and businesses. Speaker: Bobbie Holsclaw, Court Clerk and Chairwoman of Jefferson County Kentucky Board of Elections Voting is one of our nation's most fundamental rights and a hallmark of our democracy. Yet for too long, many people with disabilities have been excluded from this core aspect of citizenship. Voting is one of our nation's most fundamental rights and a hallmark of our democracy. Yet for too long, many people with disabilities have been excluded from this core aspect of citizenship. The November mid-term elections will soon be upon us! Knowing our voting rights, including the right to accessible polling places, is critical to having our voices heard and participating fully in our communities. 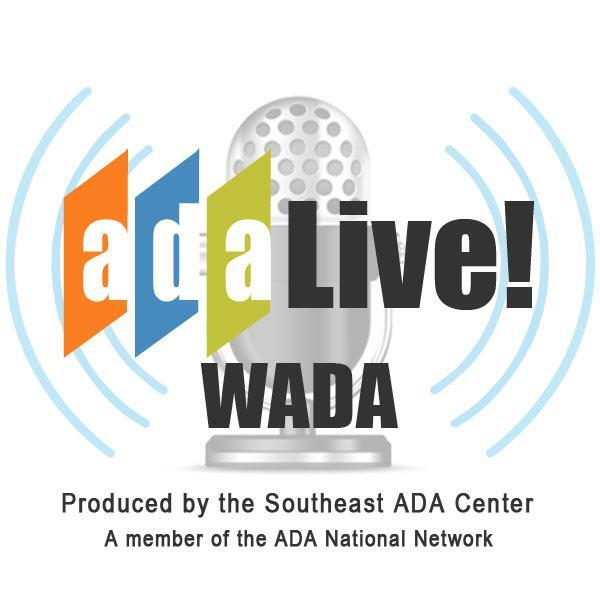 Please join us at 1:00 p.m. (ET) on August 1st for ADA Live! when our topic will be voting rights and access to polling places. This episode will feature Ms. Bobbie Holsclaw, a County Court Clerk and Chairwoman of the Jefferson County Board of Elections who will share with us her experiences in ensuring voting is accessible for all. . Learn more and submit your questions.